There is a real risk that the EU’s proposed Mobility Package will significantly reduce rest time for international divers, including in bus and coach services. Many organisations agree that this is a real risk for road safety. 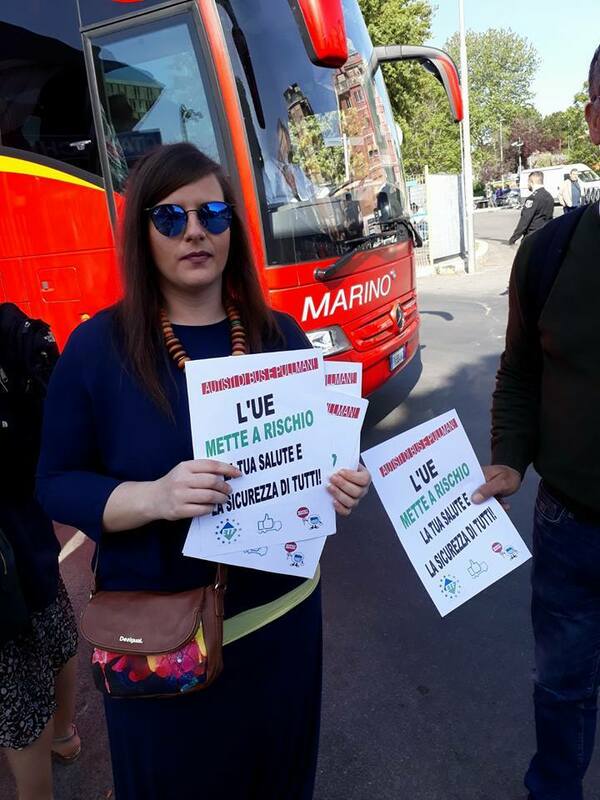 As part of the campaign to get a Mobility Package that works for drivers, unions in four countries carried out awareness raising actions with professional drivers. This action week is exactly the kind of coordinated response we need to ensure workers’ voices are heard at EU level. Read more about the action week, which included a major victory at the European Parliament! 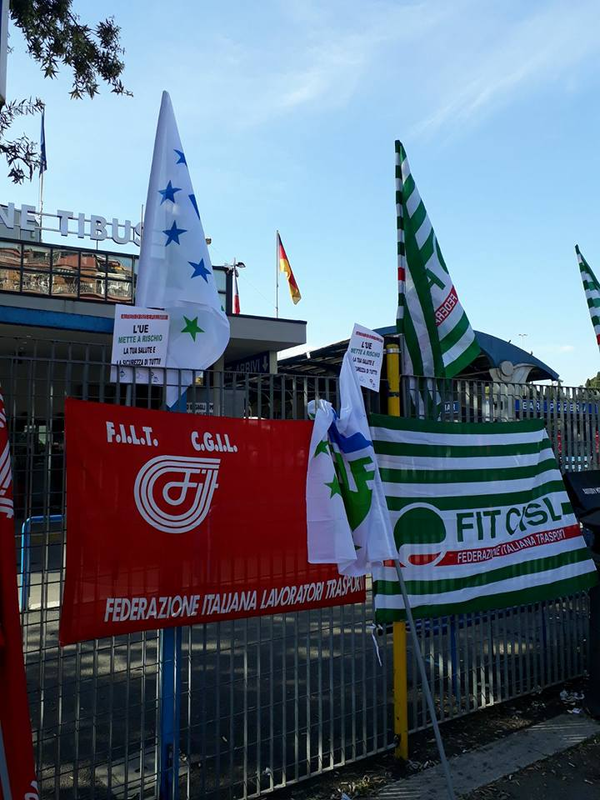 In Rome the three ETF affiliated unions Fit Cisl, CGIL and Uil Trasporti protested at bus terminals and handed out information leaflets.